Forget the Galaxy S10 which appears to be solely receiving all the buzz right now, Samsung mobile has a few other interesting products under its sleeve, and it seems the Korean firm will be treating us to one of these products in the coming days. Although we had since thought the device will arrive alongside the S10, Samsung mobile earlier today confirmed our suspicion. The Korean firm has released a teaser video on Twitter that suggests its first foldable smartphone is only days away from official release. The teaser has the tagline The future of mobile will unfold on February 20, 2019. There isn’t much we can glean from the teaser video but it seems clear Samsung is telling us it will reveal its foldable phone next week at its California event. 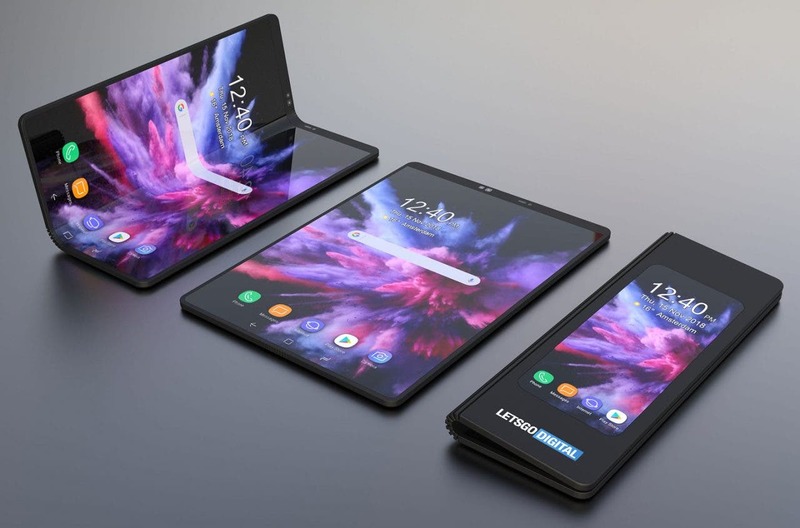 Samsung first showcased its foldable device back in November when it demoed a prototype device that converts from a tablet into a format. While the Korean giant kept the device under inside a case without really giving a proper look, it appears we’ll actually learn about the foldable phone and possibly even get a hands-on experience at the Feb. 20 event. Samsung’s foldable phone is rumored to be called the Galaxy X, Galaxy F, Galaxy Fold or Galaxy Flex, but there isn’t official confirmation which of these monikers the tech giant will finally adopt.